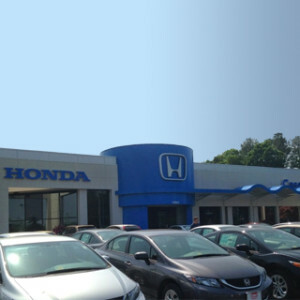 You don’t have to settle for an SUV that will leave you unsatisfied! 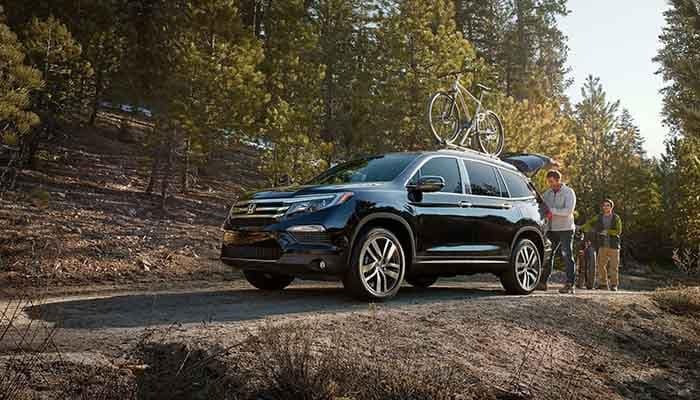 The 2018 Honda Pilot’s utility features make it a singularly compelling option for the families in Hampton Roads, and it isn’t difficult to see what sets it apart. 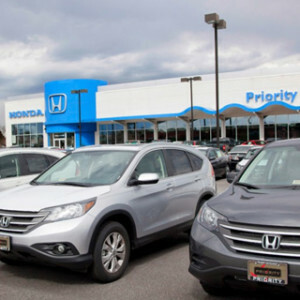 The Honda Pilot’s tow rating, cargo storage capabilities, and AWD performance are helping drivers get more out of every moment they spend behind the wheel, and according to the U.S. News & World Report, it offers “more space than the average SUV with three rows,” “and “impressive” in-cabin storage. 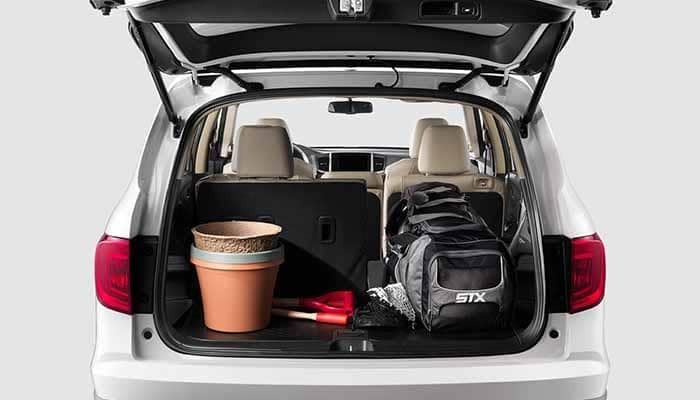 The 2018 Honda Pilot can seat seven or eight passengers depending on which trim level you choose, but if there’s one thing that remains constant across all models, it’s the fact that the Pilot has no trouble hauling heavy cargo. No matter which interior configurations you adopt, the Pilot never offers less than 16.5 cu. ft. of cargo space, and it can handle a lot more when you take advantage of its interior features. Not every item will fit securely in your spacious cargo storage bay. 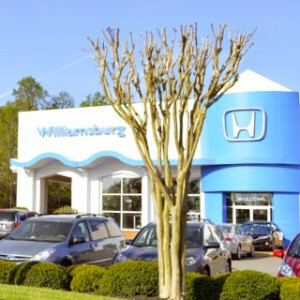 In these instances, you’ll be able to take advantage of the Pilot’s hidden Rear Storage Well, its Multi-Functional Center Console Storage, its Lockable Glove Compartment, and its Cargo Area Tie-Down Anchors—all standard. The 2018 Honda Pilot’s tow rating will never hold you back! Buyers who equip their Pilot with Intelligent Variable Torque Management All-Wheel Drive will be able to haul up to 5000 lbs. of equipment, and even those who don’t opt for this upgrade will be able to manage 3500 lbs. 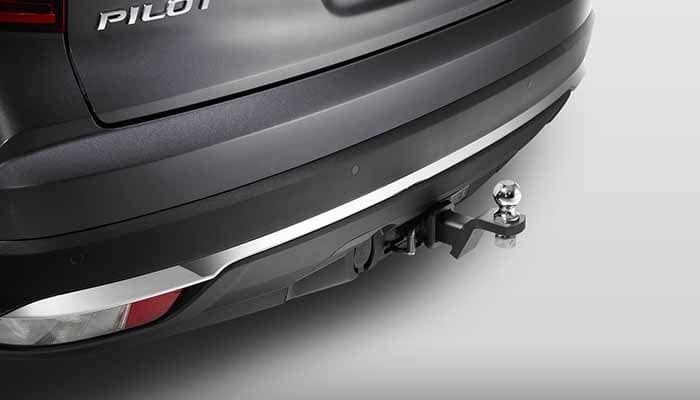 A Trailer Hitch has been made available on every trim level as an accessory. 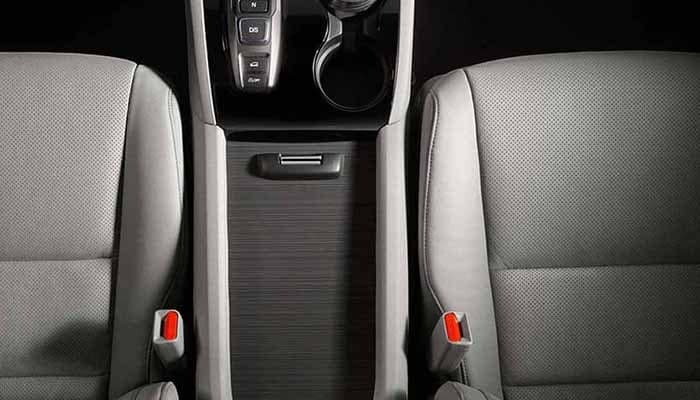 Pilot drivers can ensure that their cabin stays clean and organized by equipping their model with a Cargo Liner, a Folding Cargo Tray, Cargo Bin Dividers, or a Cargo Net—and these are just a few of the available interior options. 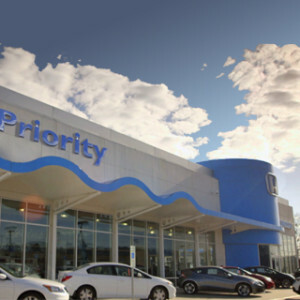 What’s more, drivers will also be able to choose between exterior options such as Cross Bars, Roof Rails, and numerous specialized sports equipment carriers. 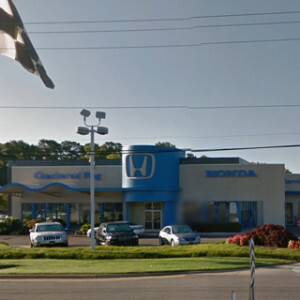 When you’re behind the wheel of the Honda Pilot, you’ll be able to make use of up to 89.3 cu. ft. of cargo space behind the first row of seating. Simply collapse its 60/40 Split Third-Row Bench Seats and second-row seats, and you’ll be able to lay a sheet of plywood flat across the floor! 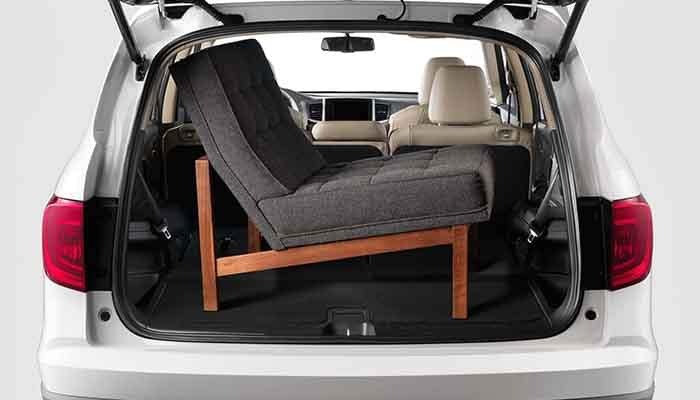 With all seats in their upright positions, the Honda Pilot’s cargo space is still equivalent to 16.5 cu. ft. A Power Tailgate comes standard on the EX-L and up, and Hands-Free Access technology has been included on every step up thereafter. 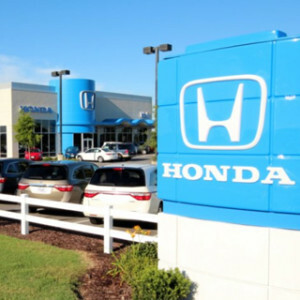 The vehicles in Honda’s All-Wheel Drive lineup are all known for combining dependable performance and potent power generators, but the Pilot may rest in a league of its own! Whether you’re headed to the jobsite or gearing up for an off-road adventure, you’ll know that you can count on this one-of-a-kind SUV. Off-Road Ready Ground Clearance: 7.3 inches of unladen ground clearance allows the Pilot to glide over nearly any uneven terrain. Every trim level has been designed with Unit-Body Construction, MacPherson Strut Front Suspension, and Multi-Link Rear Suspension. The LX, EX, and EX-L models offer 18-Inch Alloy Wheels, while the Touring and Elite trims include 20-Inch Alloy Wheels instead. Drivetrain and Transmission: There’s no denying that the Pilot has a lot going on underneath its hood. 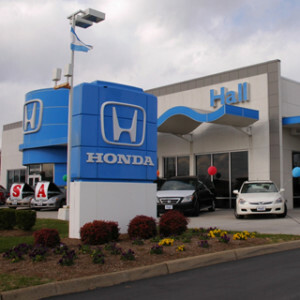 No matter which trim level you choose, you’ll receive a 3.5-Liter V6 Aluminum Alloy Direct Injection engine, a 24-Valve SOHC i-VTEC valve train, Variable Cylinder Management (VCM), Hill Start Assist, and more. Drivers who upgrade to the Touring or Elite trim levels will gain a 9-Speed Automatic Transmission designed with Shift-By-Wire technology and Steering Wheel-Mounted Paddle Shifters. It replaces the 6-Speed Automatic Transmission that you’ll find in the LX, EX, and EX-L. Intelligent Variable Torque Management: There’s no substitute for all-wheel drive, and in the 2018 Honda Pilot, it’s available as an upgrade on every trim! The Pilot’s Intelligent Variable Torque Management (i-VTM4) All-Wheel Drive works to mitigate danger by directing power where it’s most needed, before you begin to lose traction. 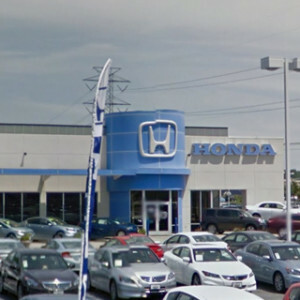 Take the 2018 Honda Pilot for a Test Drive! Stop in to your local Hampton Roads Honda Dealer to experience the 2018 Honda Pilot’s AWD and cargo space for yourself! When you take advantage of our current offers, you can take your favorite model home for an incredible price. Contact us today to get started on your next adventure.